READY FOR THE WATER THIS SUMMER! Recent tuneup included! 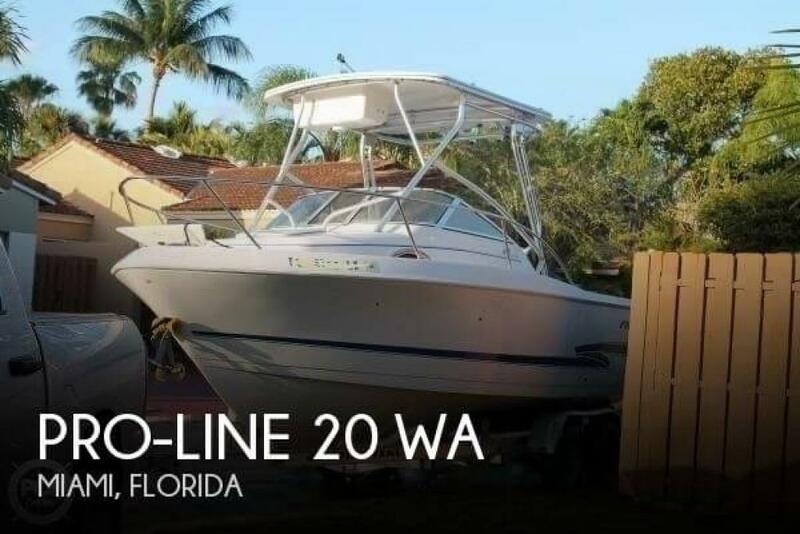 If you are in the market for a walkaround, look no further than this 2002 Pro-Line 20 WA, priced right at $16,500 (offers encouraged). This boat is located in MIAMI, Florida and is in good condition. She is also equipped with a Mercury engine.